In honor of Pi Day on March 14 (3.14), we’ve assigned some scrumptious Broadway shows different types of pie to reflect each musical’s essence and the stories they tell. 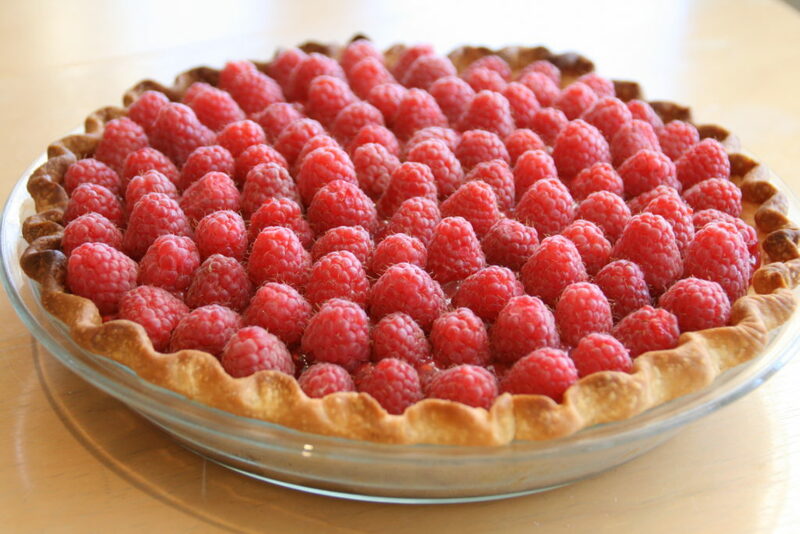 Be warned: This post may cause a serious urge to eat pie. 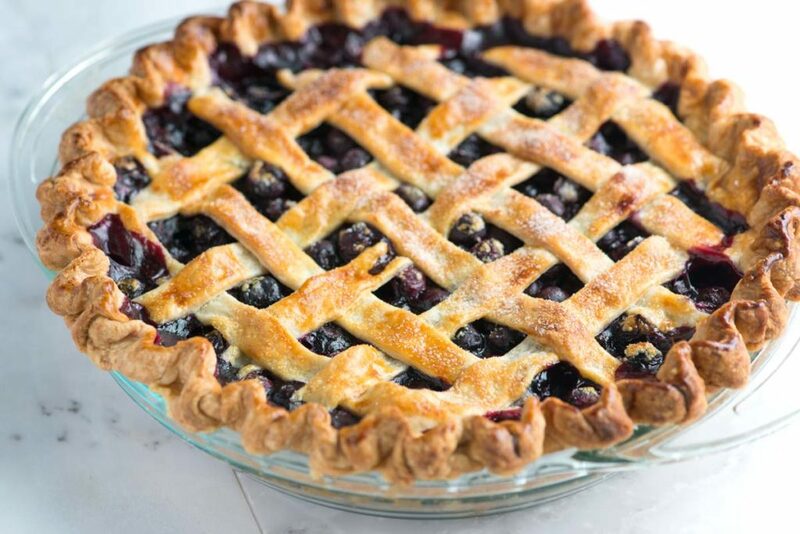 The majority of Waitress takes place in a pie shop, making it the ultimate Pi Day musical. Like Salted Caramel Apple, Broadway’s Waitress is wholesome with a twist and a bite. 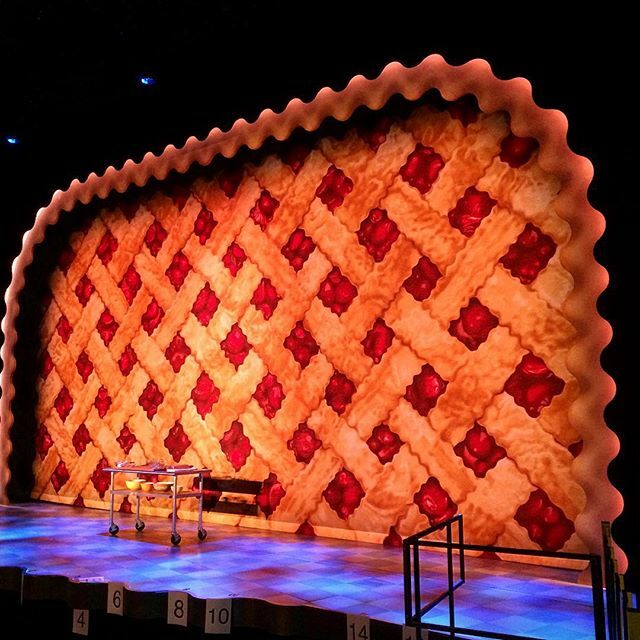 Fun Fact: the drop curtain for the musical (above) was inspired by a Salted Caramel Apple Pie that designer Scott Pask’s brother made. Another pie-centric musical, the beloved Sondheim classic Sweeney Todd has returned to New York. Tooting Arts Club’s acclaimed site-specific and immersive production has opened at the Barrow Street Theatre after an acclaimed production at the oldest pie shop in London. We went with Mincemeat for this hilariously frightening musical since the fare is so delightfully British. Enter the lottery for $39 tickets, and you’ll get a chance to sample some actual pie yourself. The sweet title heroine of the new musical Amélie loves to indulge in the best life has to offer. What better pie to attribute to the Parisian joy-maker than a lovely one that is packed with goodness and that is (of course) French? Okay, so we bent the rules a little with this one. 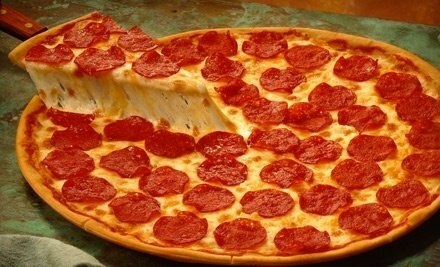 But what musical is more New York than A Bronx Tale, and what pie is more New York than pizza? We think A Bronx Tale director Robert De Niro would approve of this choice and eat it with a vertical fold. The thrilling production of Blue Man Group is a staple in New York culture, just as blueberry pie is in the world of baking. Blue Man Group will take you on multi-sensory experience that will rival even the most delicious blueberry pie. 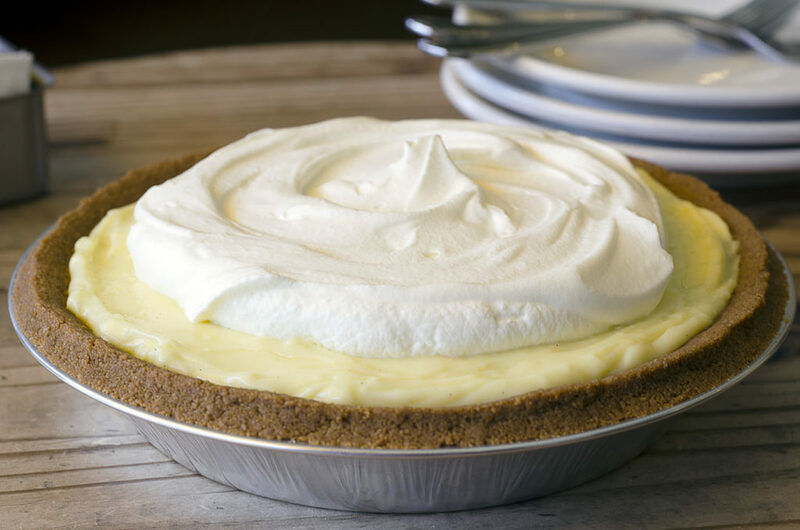 Banana Cream Pie and Avenue Q are both silly and sugary confections. While it may seem at first that they’re both just monkeying around, the two also pack some very serious flavor that you’re sure to think about long after. Get tickets to these shows and more on TodayTix. 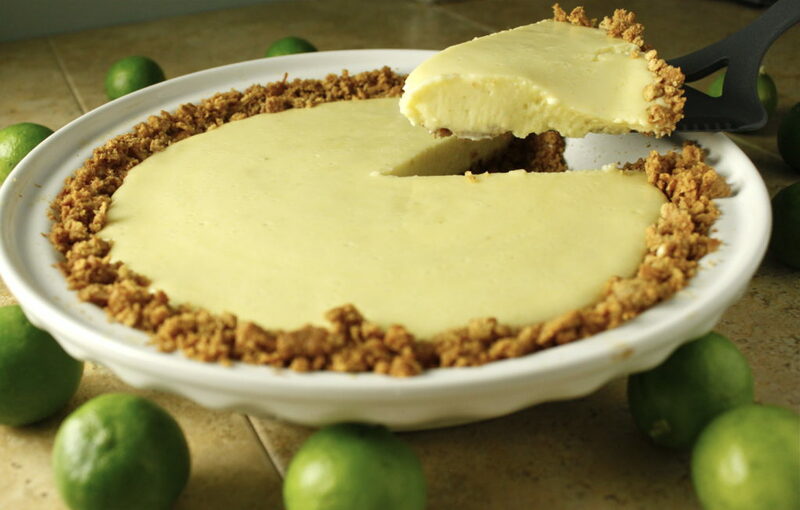 Let us know what you think of our Pi Day pairings on Facebook and Twitter.